This text provides a basic treatment of modern electric machine analysis that gives readers the necessary background for comprehending the traditional applications and operating characteristics of electric machines as well as their emerging applications in modern power systems and electric drives, such as those used in hybrid and electric vehicles. 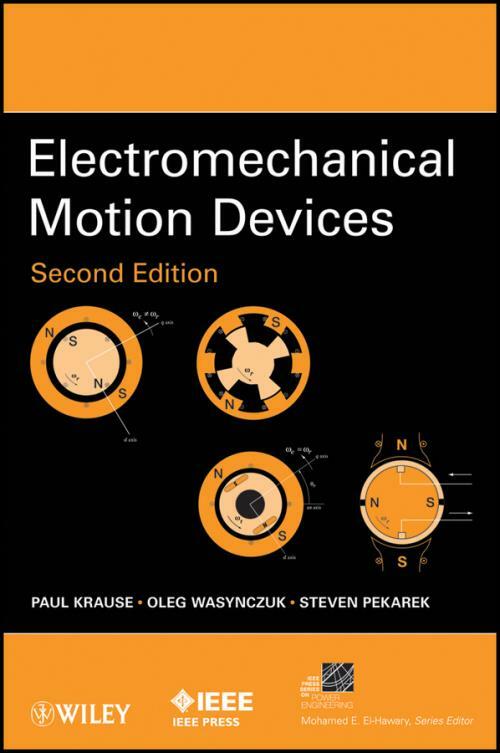 Through the appropriate use of reference frame theory, Electromagnetic Motion Devices, Second Edition introduces readers to field–oriented control of induction machines, constant–torque, and constant–power control of dc, permanent–magnet ac machines, and brushless dc machines. It also discusses steady–state and transient performance in addition to their applications.